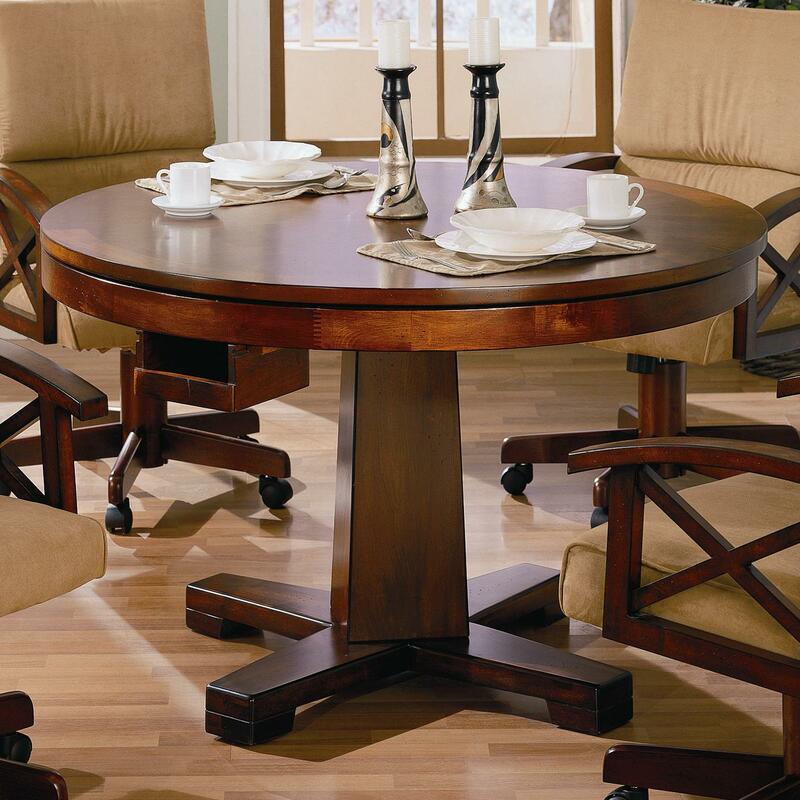 The multipurpose features of this round game table offer a relaxed style and functional designs, while creating a fun and inviting atmosphere. Use as a casual dining area during the day, and entertain guests on a Friday night with bumper pool and a 42 inch card playing surface. Arrange with coordinating game chairs for a complete look. 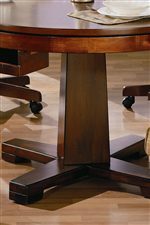 The Marietta 3-in-1 Game Table by Rooms Collection Two at Rooms Furniture in the Houston, Sugar Land, Katy, Missouri City, Texas area. Product availability may vary. Contact us for the most current availability on this product. 100171B2 Game Table Box 2 1 0" 0" 0"
100171B1 Game Table Box 1 1 0" 0" 0"
The Marietta collection is a great option if you are looking for Casual furniture in the Houston, Sugar Land, Katy, Missouri City, Texas area. 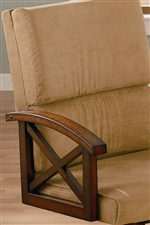 Browse other items in the Marietta collection from Rooms Furniture in the Houston, Sugar Land, Katy, Missouri City, Texas area.